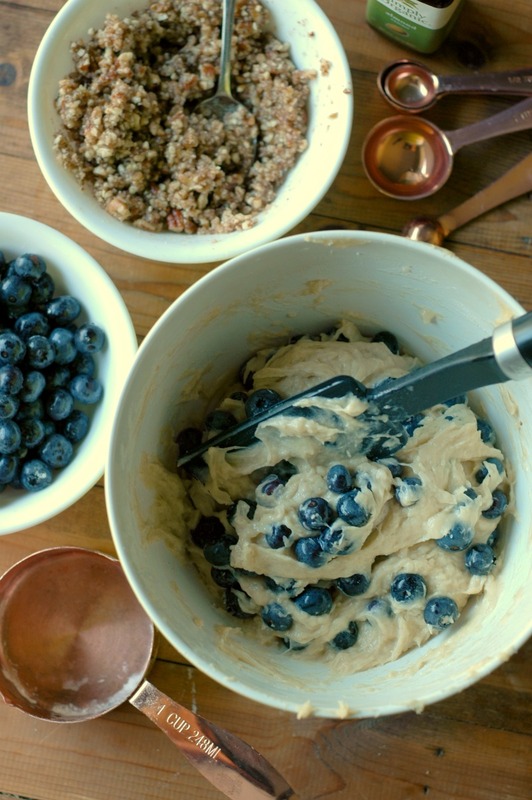 Enjoy the very best of summer without fussing in the kitchen all morning with Fast Prep Blueberry Coffee Cake! We kicked off blueberry season a couple weeks ago! The picking was a little early, but we got a good start, bringing home about 20 pounds of beautiful blueberries to enjoy until the warmer weather brings some easier picking. 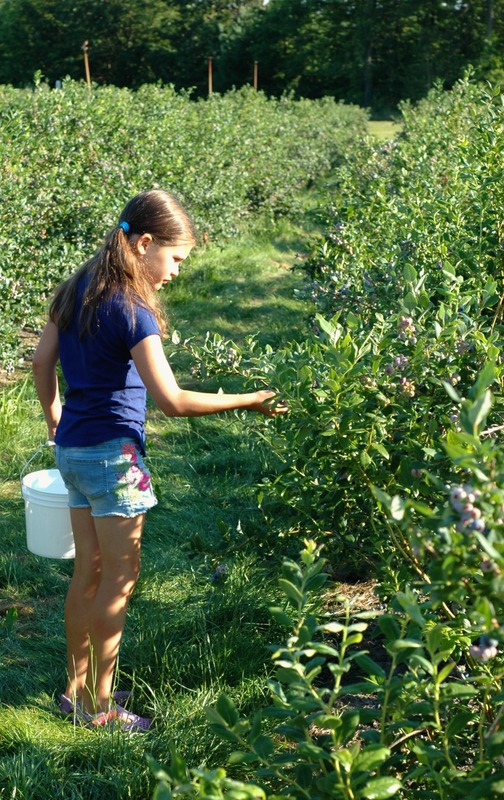 We are literally surrounded by gorgeous blueberry fields where we live, so every summer we take advantage of supporting these amazing farmers by putting up about 70 pounds. The frozen blueberries make for great school morning smoothies, warm bowls of oatmeal on cold, snowy mornings, and yogurt topping snacks on a busy day. This summer has brought on more activities than we have done in past summers, now that my kiddos are getting older. I don’t have as frequent of a napper anymore, and the girls love seeing more of their friends from school. I normally have a bit more time to fuss with special recipes in the kitchen, but to be honest, I just haven’t had it in me this summer! I scraped everything that I dreaded, and decided to try something new. Something…not fussy. Something that would make me want to make this special breakfast more than just once a summer. Six times to be exact! I made the recipe 6 times in the last week to try different combos and ratios to get it just right – and also to make it friendly for anyone needing to avoid grains etc. The best coffee cake texture! Perfectly spongy, and so satisfying! 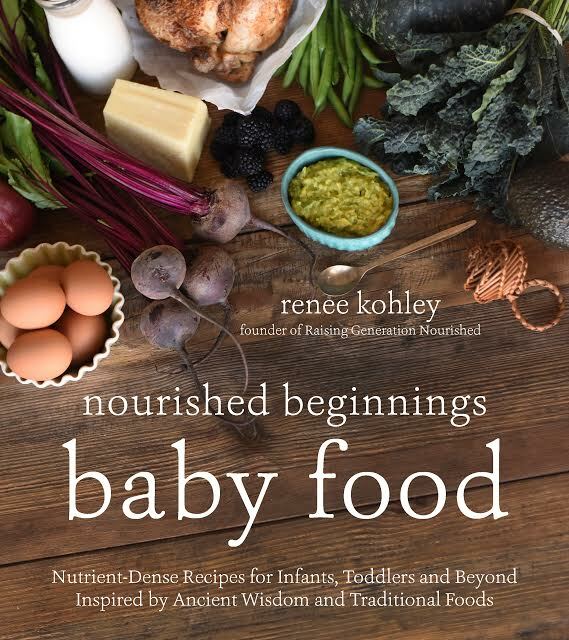 The mild sweetness is perfect with a cup of coffee – or a big glass of raw milk like my girls had with theirs. 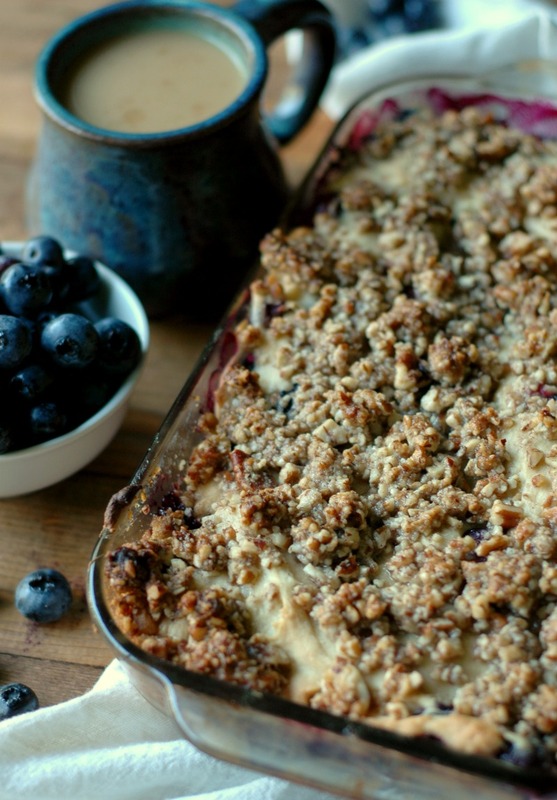 I think my favorite part is the sweet and salty combo of the crumble topping – it hit every taste bud in my mouth and the girls literally raved over it with every bite. Little foodies I have, I tell ya! And in a few different ways too. If you are not in blueberry season, swap the fruit for raspberries, peaches, or blackberries. I found the coffee cake to be super forgiving with each batch that I changed things up. Obviously I can’t trial every different special diet, but I did hit some of the bigger ones and loved the outcomes with each time. Note the recipe swaps for things like nut and grain allergies in the recipe card. For my egg free friends, I did make one batch with flax eggs, and while the egg version was my favorite, I did enjoy the flax egg version. It doesn’t puff up as much but it stayed together and tasted really good! School morning breakfast bake off??? So my prepping for this post lead to 6 batches of coffee cake making…what did I do with all that coffee cake?! My family would have easily pounded out a whole pan of it in one shot, but no one needs that much coffee cake everyday for a week! I froze squares of coffee cake and tested how they warmed up in the oven from the frozen state. It was just perfect! So…hello school morning breakfast pick me up! What a great way to store away those special summer blueberries. It will be so fun to pull out that coffee cake on a cool fall morning, or a blizzardy snow day home from school this winter! 1 tsp almond extract vanilla extract would work – the almond is so good! 2 cups Namaste GF Flour Blend If you are grain free, use 1 cup cassava flour and 1 cup almond flour . 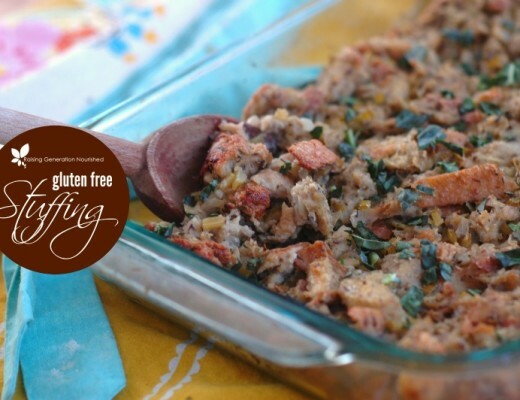 If you are nut free, all cassava flour will work – let us know in the comments if you try it! Preheat the oven to 350 degrees, and butter small baking dish or pie plate. Whisk the eggs, honey, coconut milk, avocado oil, and almond extract in a medium mixing bowl until smooth. 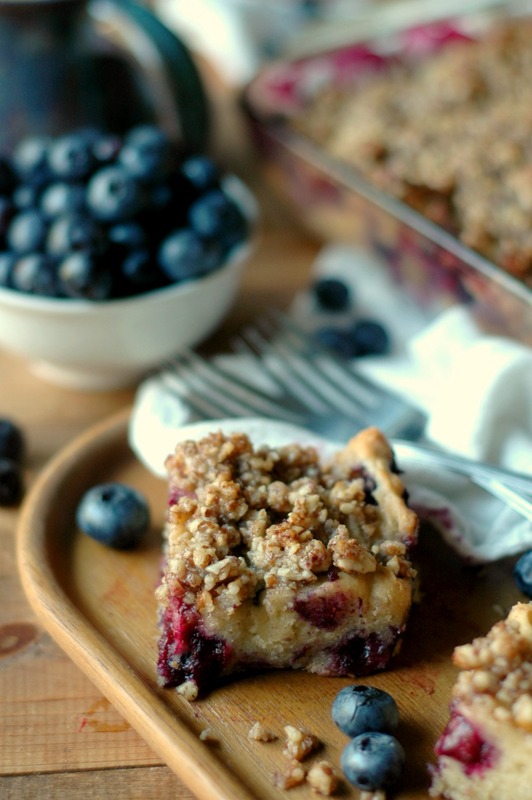 Stir in the flour and baking powder, fold in the blueberries, and pour the batter into a buttered baking dish. Mix the topping ingredients in bowl, and then sprinkle the topping over the batter. Bake at 350 degrees for 30 minutes. Let the coffee cake cool for 10 minutes before slicing. More real food blueberry recipes! I made this using all cassava flour and it still came out great! It was more dense but the flavors were still wonderful. I also used coconut on top as I didn’t have pecans and that was a great substitution as well! 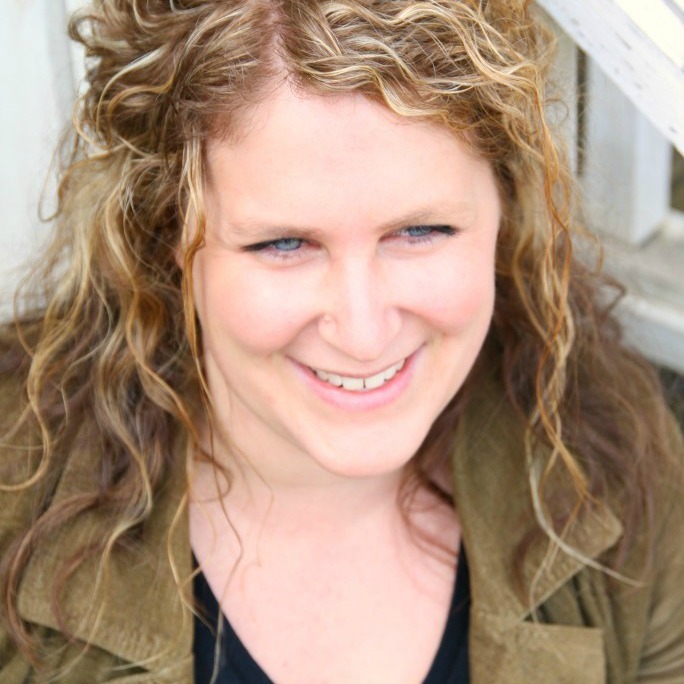 Thank you for the tips Katie! I made this today without any swaps or subs and it came out awesome! I plan on freezing a good portion to save for later. Can I ask what your instructions are for reheating squares in the oven from frozen? Thanks for the delicious recipe! Great Alison! I set the frozen squares on a baking sheet, put it in the cold oven, and then pre-heat the oven to 350 degrees. By the time it preheated I turned the oven off and most of them were warmed through all the way – a couple of the bigger ones I left in the warm oven an extra 5 or so minutes. Worked great! Oh this looks so good! I wish I had some of this for tonight and for breakfast tomorrow. Love how easy this comes together. Such sweet photos of your littles too! The crumb on this cake looks perfect!! We love this kind of breakfast with sausage on the side. SO summery and perfect. 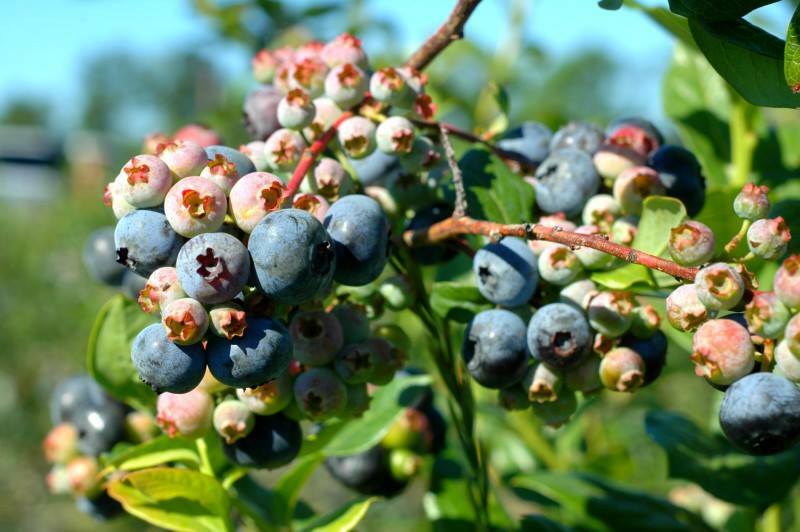 Love the blueberry photos, too- such a sweet celebration of the season! Nom nom nom! 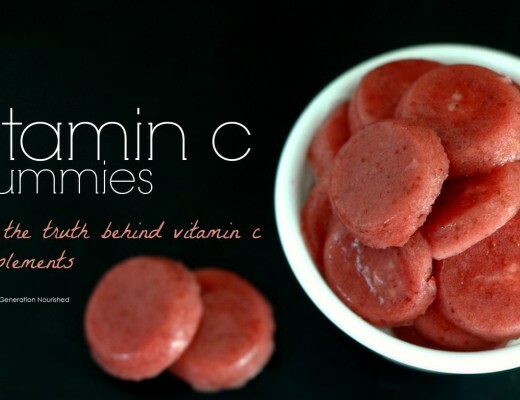 These sound DELISH! Bet it would go well with tea (and not just coffee) too! Oh my, this looks so comforting. It’s drizzling outside today here in London and this is exactly what I feel like with a cup of hot tea. 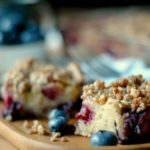 I love a good coffee cake on the weekends, and this will be perfect with the local huckleberries we’re getting right now! Love those photos of your little cutie pies! Picking berries together is such a fun family tradition! 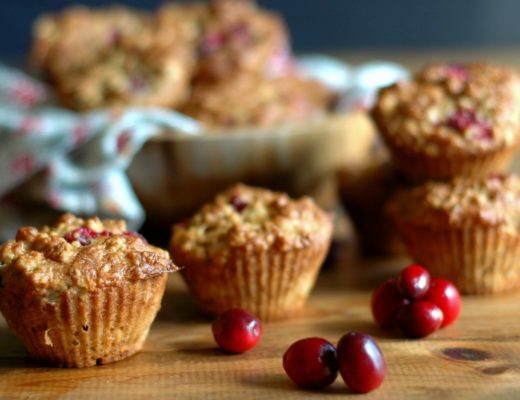 And this recipe looks like an amazing way to enjoy your harvest! Thank you for sharing! I cannot use the Namaste since I am corn free. So I ysed 1 cyp white rice flour, 1/2 cup tapioco and 1/2 cup almond flour. It turned out perfect! This recipe is so delicious! That’s so great! Thank you so much for leaving your feedback for others to glean from! This looks so perfect for the weekend. And I love all the options for substitutions. And your little ones are so cute! Any chance I could use frozen blueberries? Hi Angie! I think that would work! Just fold them in frozen so they don’t bleed all over – although that might be pretty too! I made this today with the flours I had on hand. I used 1 and a half cups of buckwheat and 1/2 cup coconut. The flavor was fantastic but it came out really dense. I would almost reverse the measurements next time. Excellent recipe. Hi Andrea! Thanks for leaving your feedback! I’m glad you enjoyed it! These coffee cake are perfect for every morning or afternoon tea !! Thank you for sharing ! YUM! 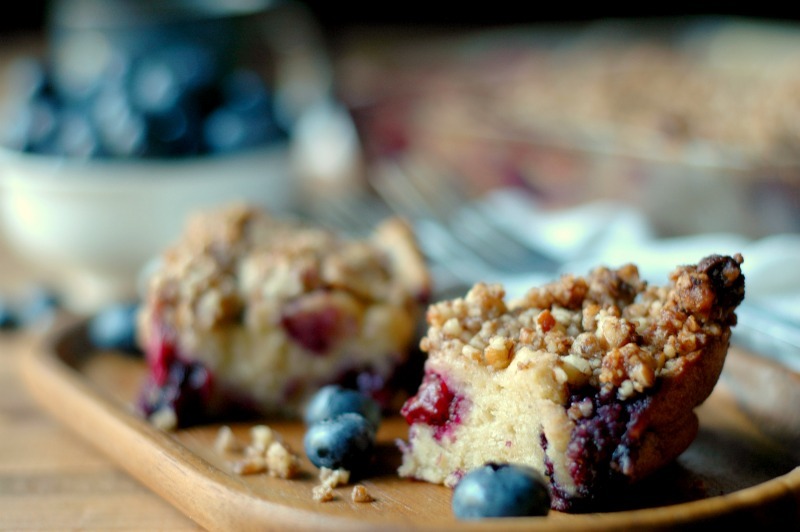 I love blueberries, and I love coffee cake. So this one is a no brainer for me. I love that you give lots of substitution options. When I first saw these photos I thought NO way those are paleo, but they are, and freezable. GENIUS. I am so excited to try these!! so you think I could use all almond flour or almond & coconut flour mixture? Suggestion on how much ? I’d love to make this but new to paleo baking. Hi Kelly! I haven’t tried all almond or all almond/coconut, but read back through some of these comments and you might find someone that has – there have been quite a few that have reported back success with various combos. Coconut flour is very drying and needs more moisture, so I wouldn’t use cup for cup on the coconut. Cassava flour mimics regular flour well, which is why I usually recommend that for the grain free/paleo versions of things. This looks good!!! 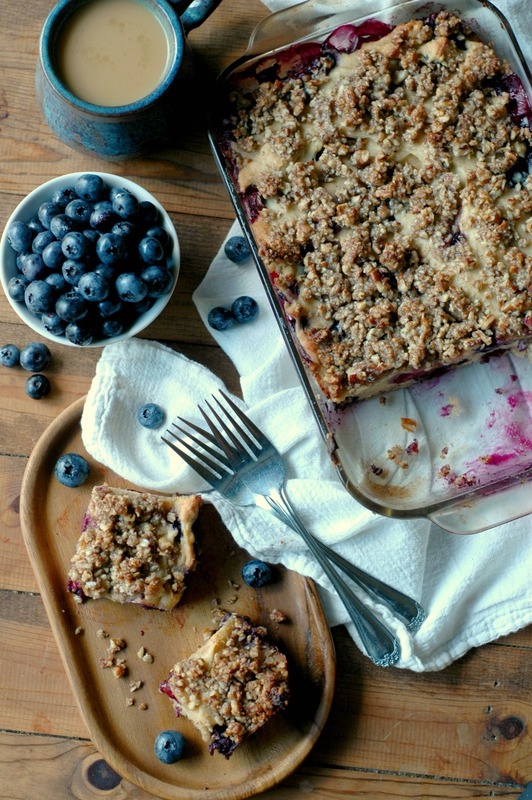 I love blueberries and this delightful combo is well worth it! I used all cassava flour, flax egg and sunflower seeds for topping. Worked great and very tasty! Great Amy! Thanks for coming back to let us know! I know my family would go crazy over this coffee cake, that’s if I share, lol. 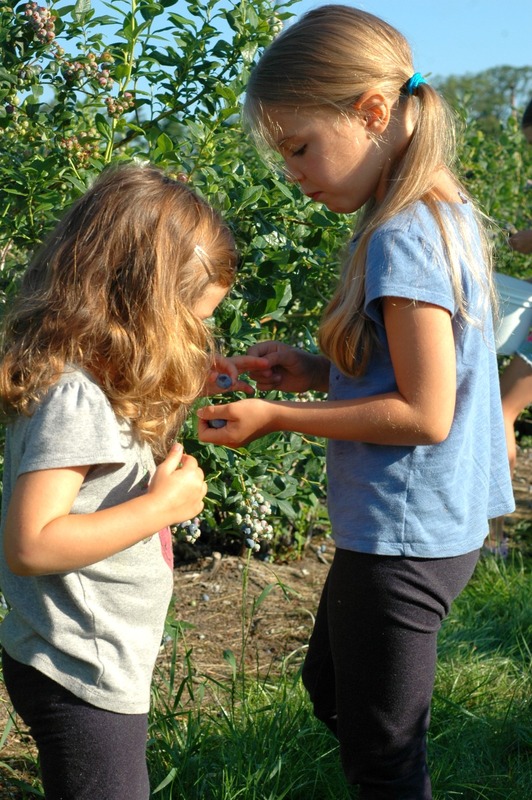 It’s awesome that your girls picked the blueberries. I used 1 3/4 cups almond flour and 1/4 cup coconut flour. I had to bake it an additional 15-20 minutes. The edges were a little dark but it didn’t seem to bother the flavor. Absolutely delicious. Thanks so much! Cool! I’m glad your swaps worked out for you! It is so nice to have a staple that works for your needs! Thanks for sharing!